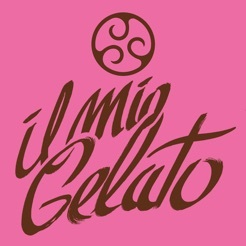 The source of inspiration for artisans who want to create their unique chocolate gelato. 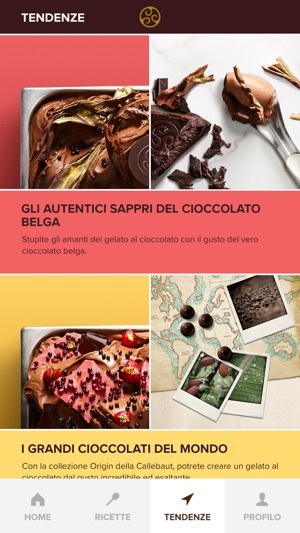 Chocolate gelato is one of Italy’s favourite gelato flavours. 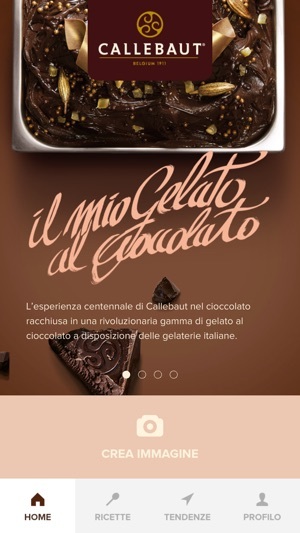 Thanks to the Il Mio Gelato app, you will find recipes, trends and inspiration to create your own exclusive chocolate gelato story, entirely based on Callebaut's chocolate ingredients, specially designed for gelato makers. 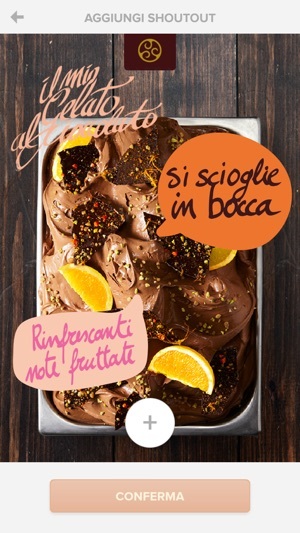 With this app you can also put your own gelato in the spotlight! 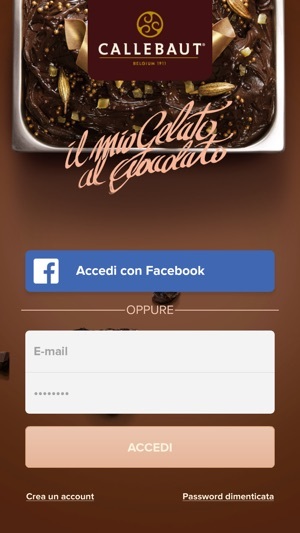 In addition to recipes and inspiration, this app lets you photograph your most beautiful vaschetta’s, add shoutouts, and share them on your social media channels. 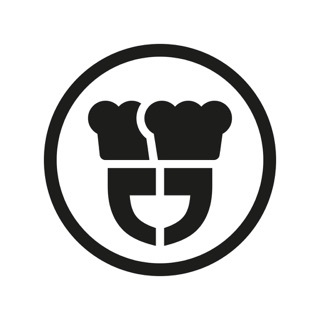 New creations and new recipes will be added continuously. What are you waiting for? 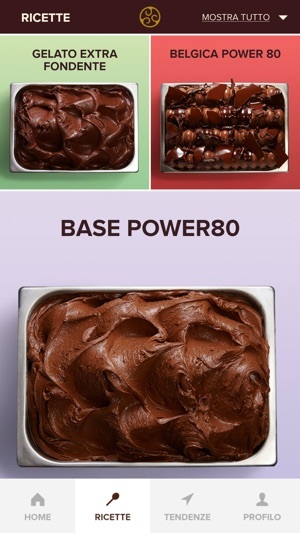 Discover this inexhaustible source of inspiration.